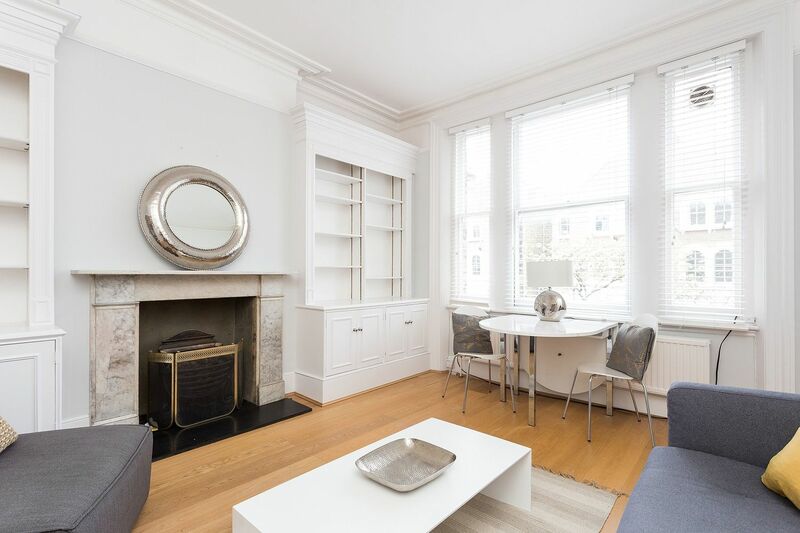 This absolutely stunning apartment has been fully renovated throughout and is presented in immaculate condition. 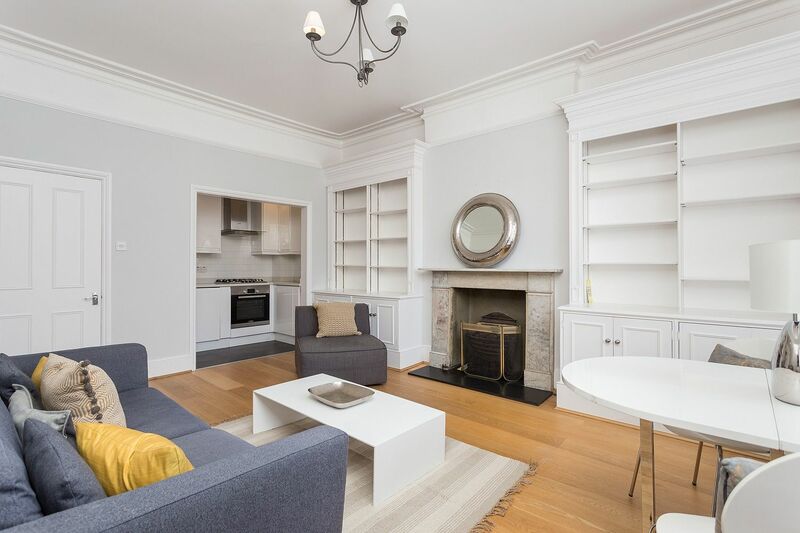 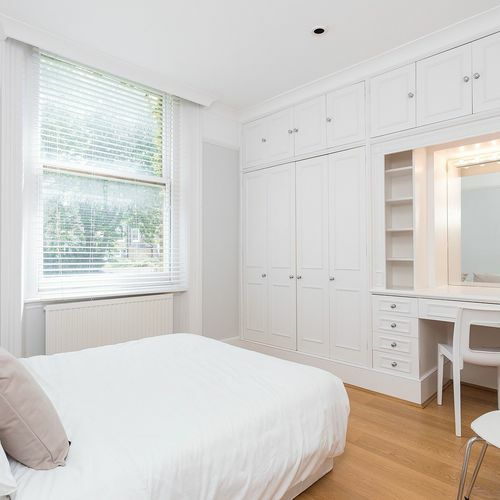 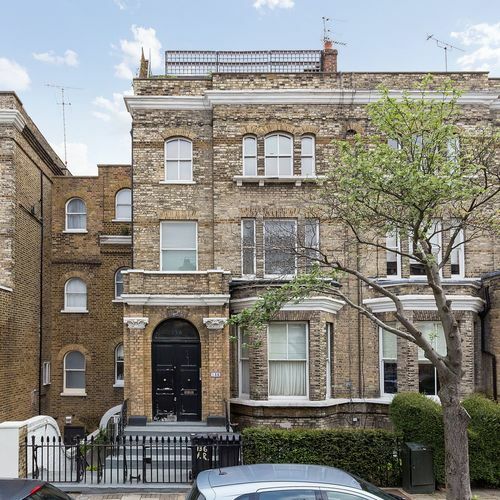 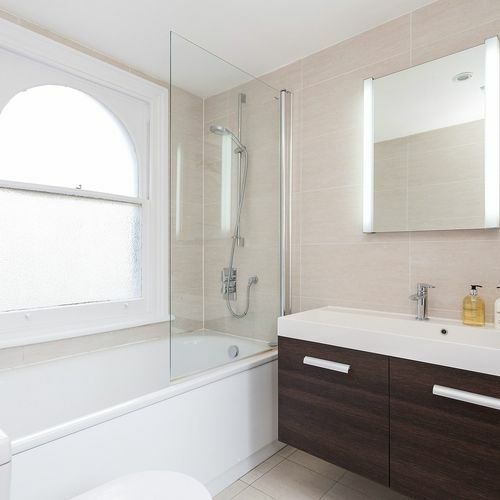 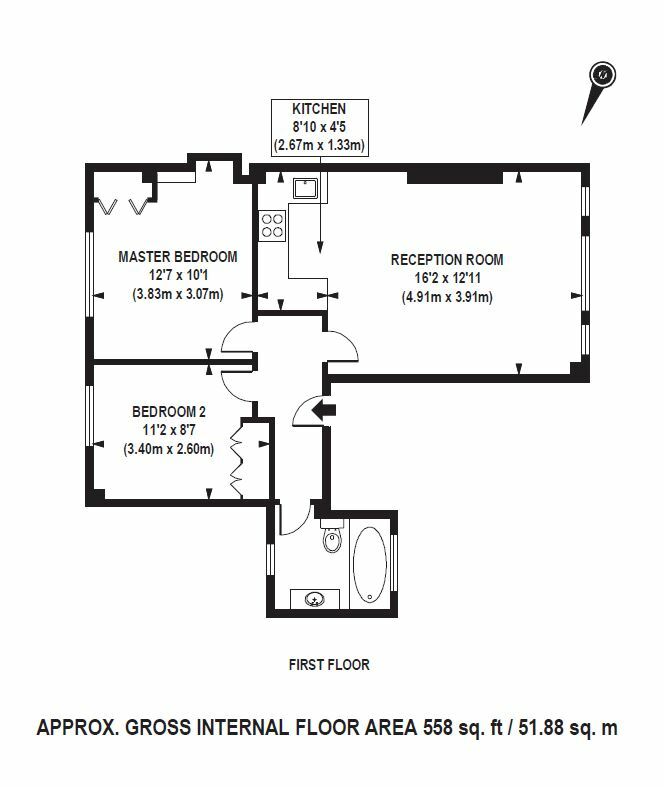 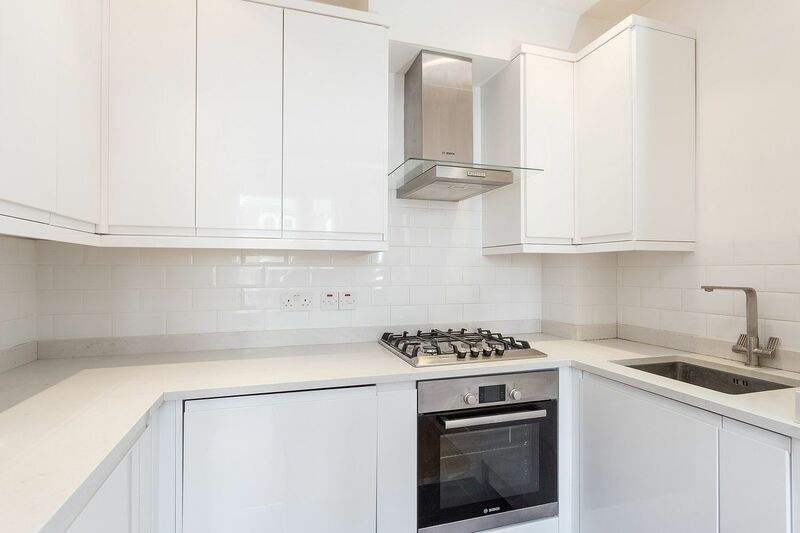 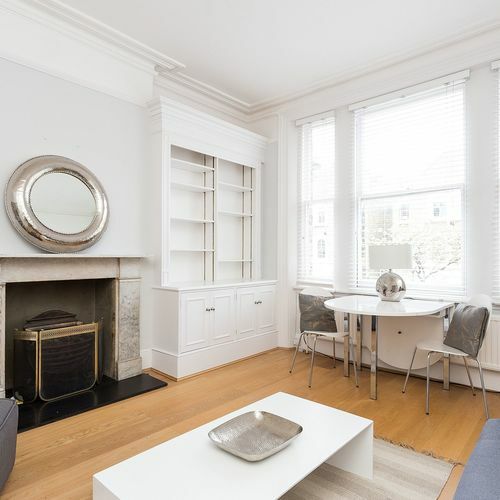 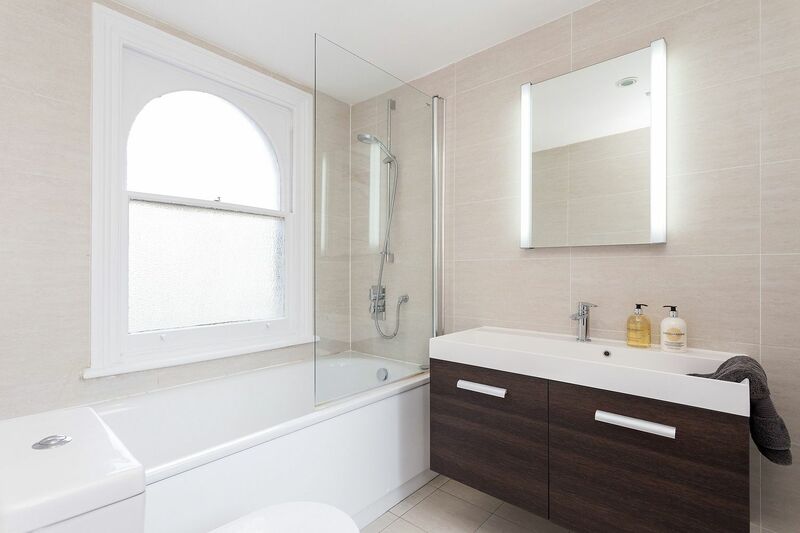 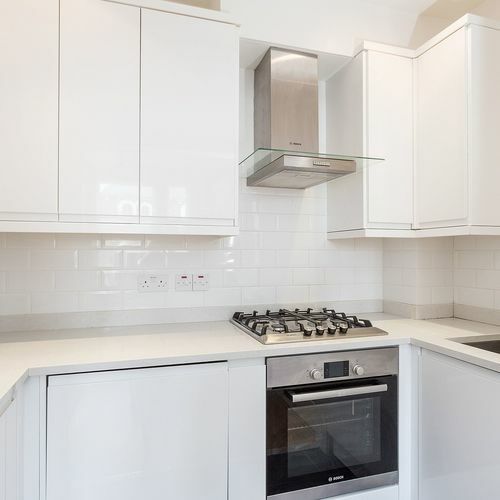 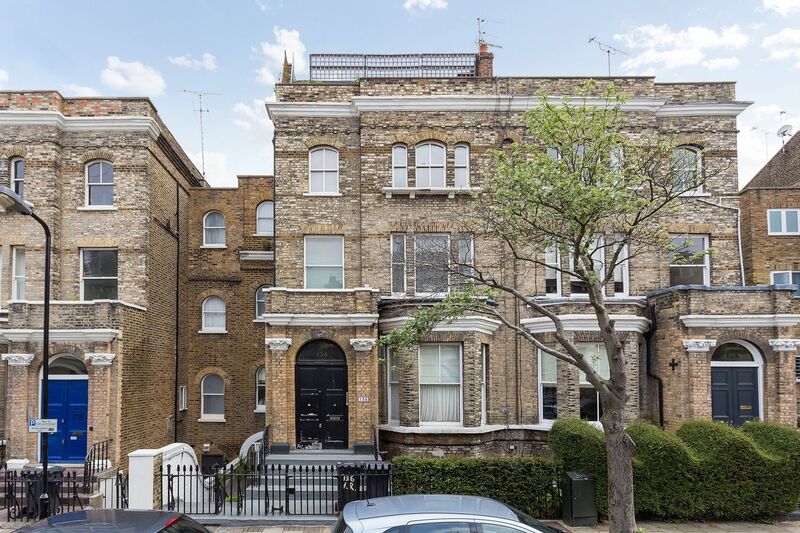 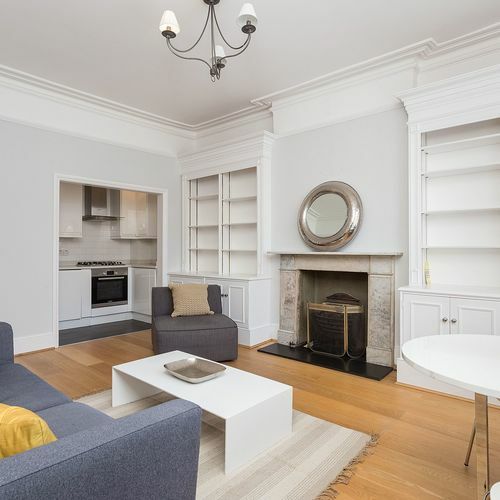 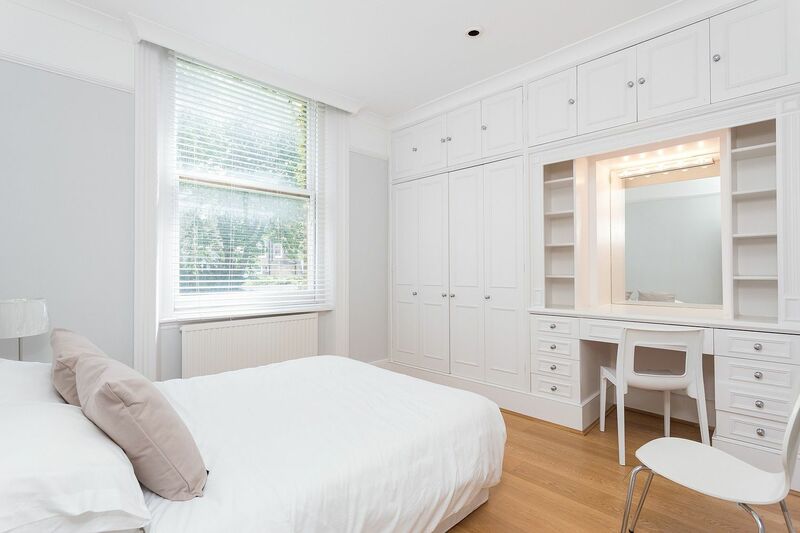 Bright and extremely spacious, the property comprises two large double bedrooms with built-in storage, a lovely reception room with high ceilings and period features, a modern and fully equipped kitchen, and a contemporary bathroom. 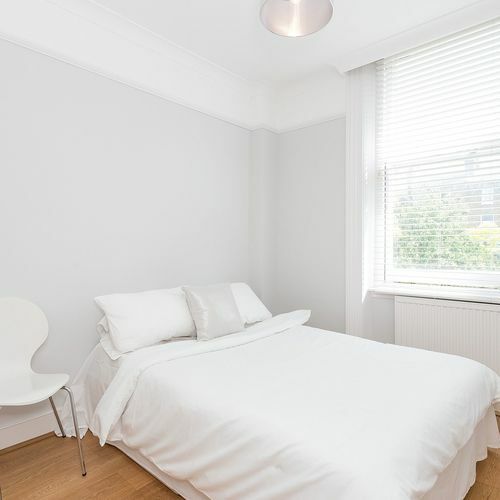 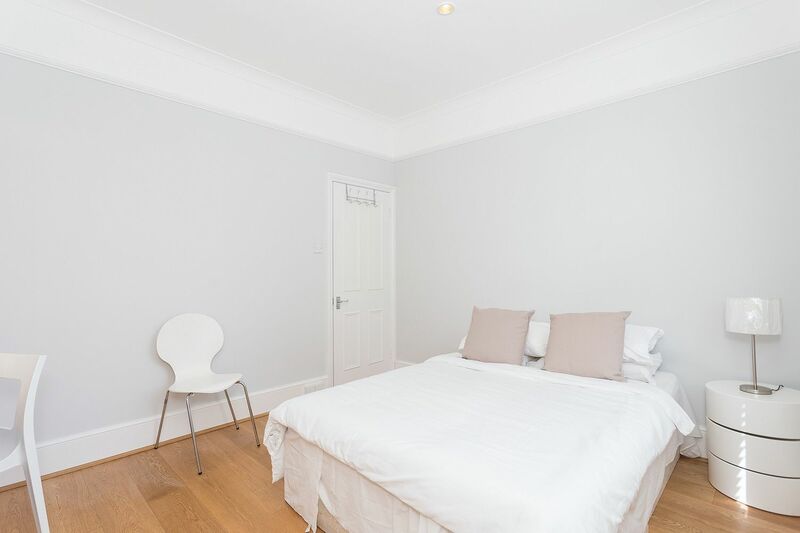 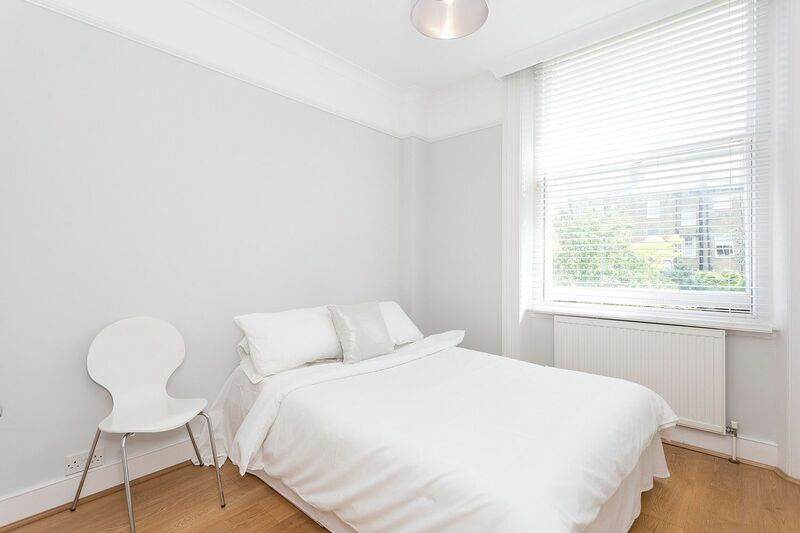 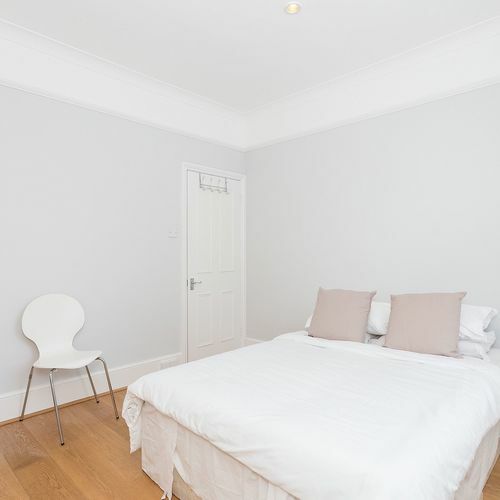 Ideally located halfway down Victoria Rise, a short walk from Clapham Common station and all the amenities of Clapham High Street, this would make the perfect home for a couple or professional sharers alike.